Screenshot photo from my Facebook post after the January 17 open house and planning discussions. 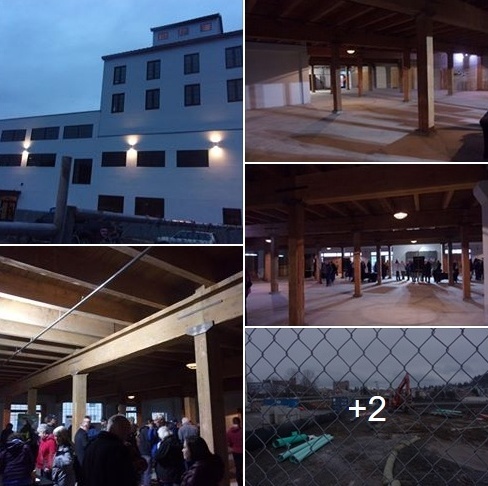 It was good to see the inside of that building they have been working on. What I wrote and my photos are also in my Granary tag on Flickr.